The 3-day SIGGRAPH Asia Exhibition, held from 5 to 7 December 2018, will offer attendees a glimpse of innovative future technologies that could soon see uses in the commercial and consumer space. 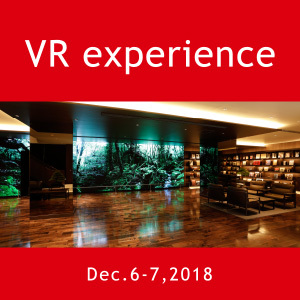 Capitalize on this opportunity to discover the latest technologies, products and services, meet and do business with leading companies and uncover hot trends that the computer graphics and immersive reality industry can’t stop talking about. Note: Children under 16 are not permitted in the Exhibition. Age verification may be required.